In the age of selfies and quick shots of fun things that can be quickly posted online, there’s one amazing way to elevate your pictures to new heights. 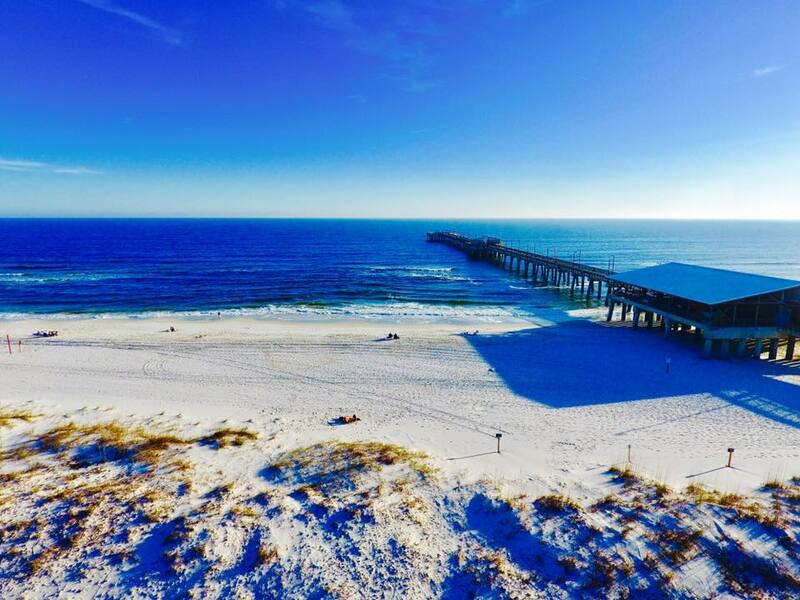 Island Time Aerial in Foley, AL, has become the region’s premier source for aerial photography. From beach photos to drone aerial photos, the local company specializes in capturing stunning landscapes for a variety of outdoor events. Property Showings: Provide home and commercial site shoppers with large scale views of the entire property. Aerial photography can also highlight features such as proximity to neighboring properties, shopping areas and other surroundings. Crowd Assessment: Whether it’s a concert, summer festival, or charity run, the use of drone aerial photos can easily assess how large or small the crowd was. These figures are helpful for comparing participation figures year over year. Special Occasions: Planning a beach wedding? Why not celebrate the occasion with spectacular beach photos taken by a professional aerial photographer? Capture the excitement of other special events such as anniversary parties, and festive gatherings held outdoors.